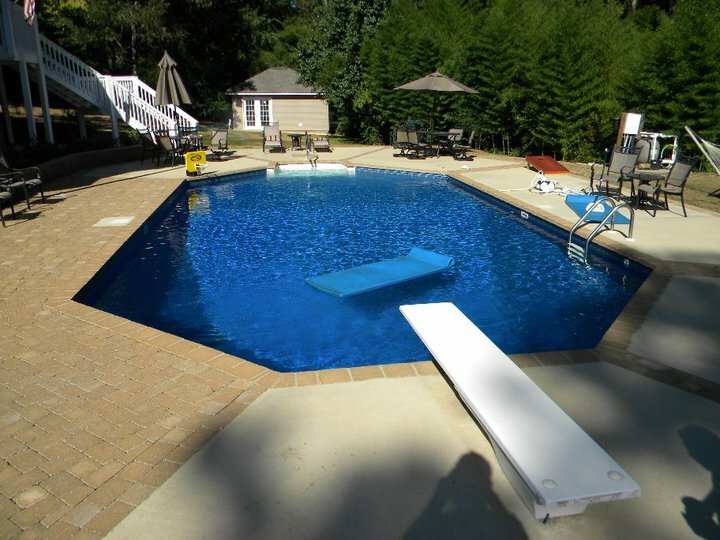 Create The Perfect Swimming Pool Today! 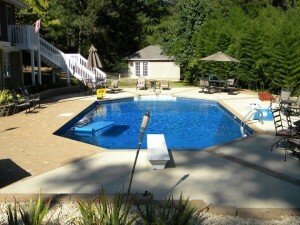 Summer will be here before you know it! 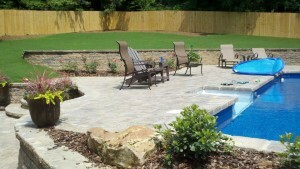 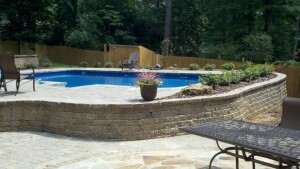 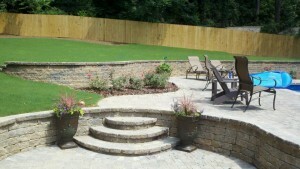 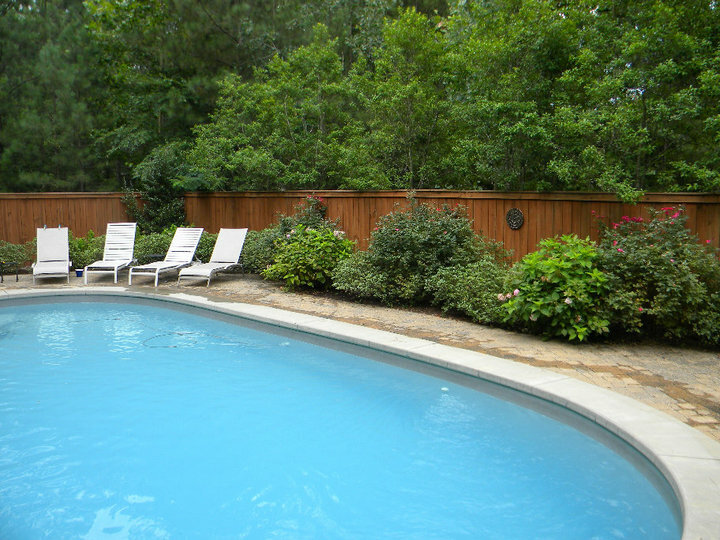 It's time to start planning your beautiful new backyard and swimming pool renovations today! 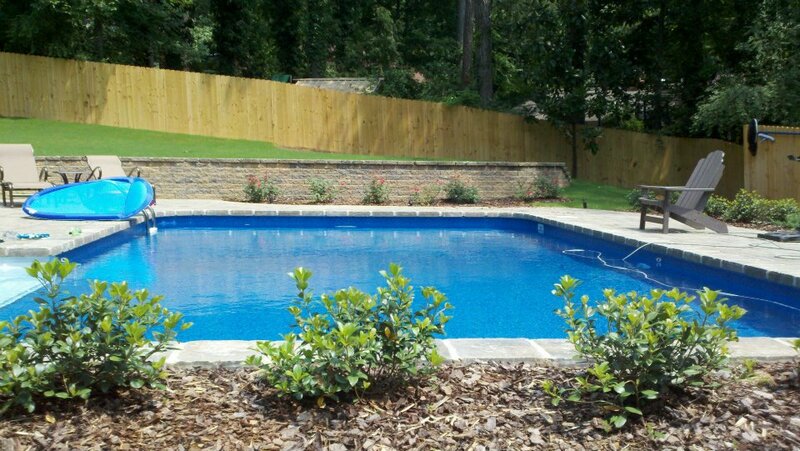 Davidson Hardscapes specializes in swimming pool renovations and has over 15 years experience in creating amazing custom pools and spas for their clients. 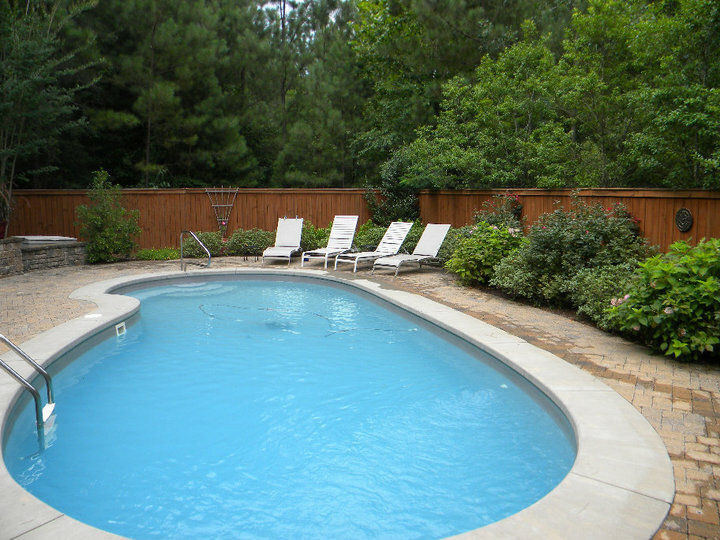 Just take a look at our gallery below to see the range of styles of pools and spas that we can create for you. 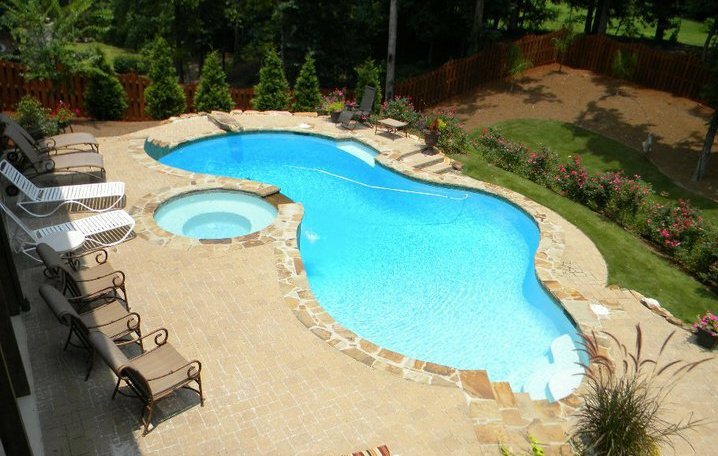 The options are endless! 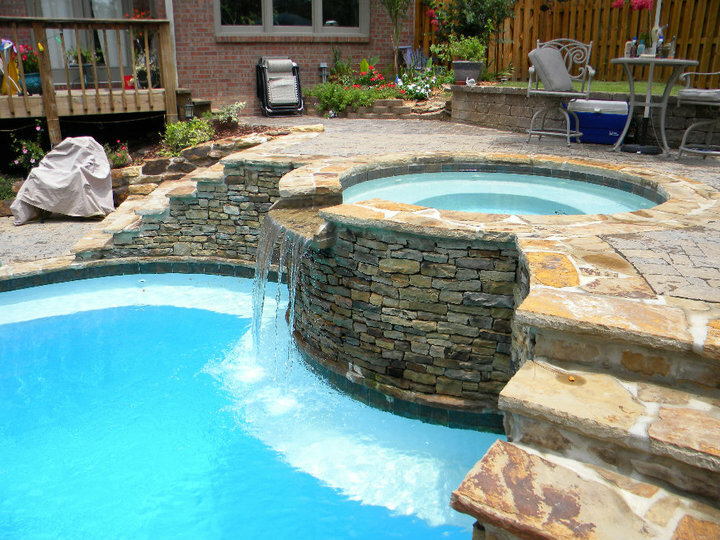 Whether you are looking for a pool and spa combination with a cascading water feature into the pool, or just looking for a simple pool we can do just about anything you can think up. 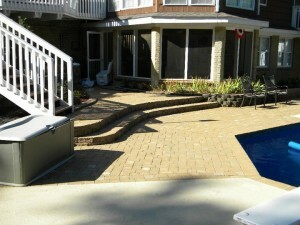 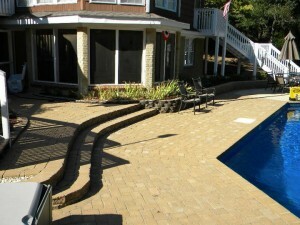 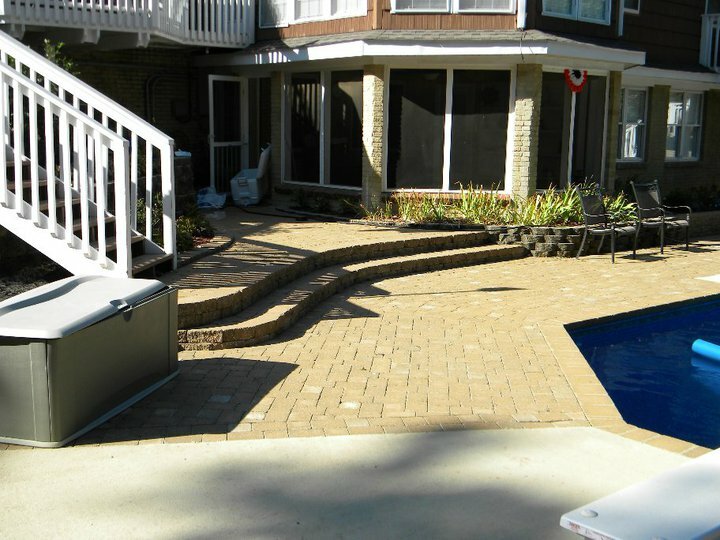 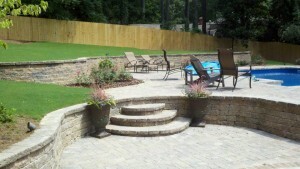 The great thing about choosing Davidson Hardscapes for your swimming pool design and renovations is that we are able to not only create the swimming pool but also the patios, retaining walls, steps, and any and everything surrounding your pool creating the perfect summer oasis for you to enjoy for years to come! Come to us with your new swimming pool idea and we will create something better than you can even imagine. 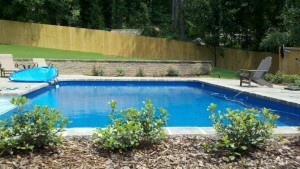 So if you are ready to get started on your new swimming pool and or spa lets get to work on it today!